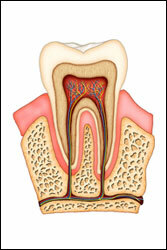 Are you in need of root canal treatment? Call Ottawa Smiles Dental in Holland, MI today at (616) 399-3600 to schedule an appointment! How Do Root Canals Become Infected?